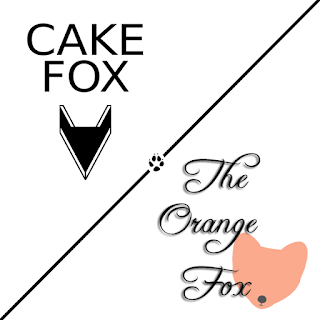 Cake Fox and The Orange Fox are now sharing a store in Raglan Shire. Come check us out, soon! 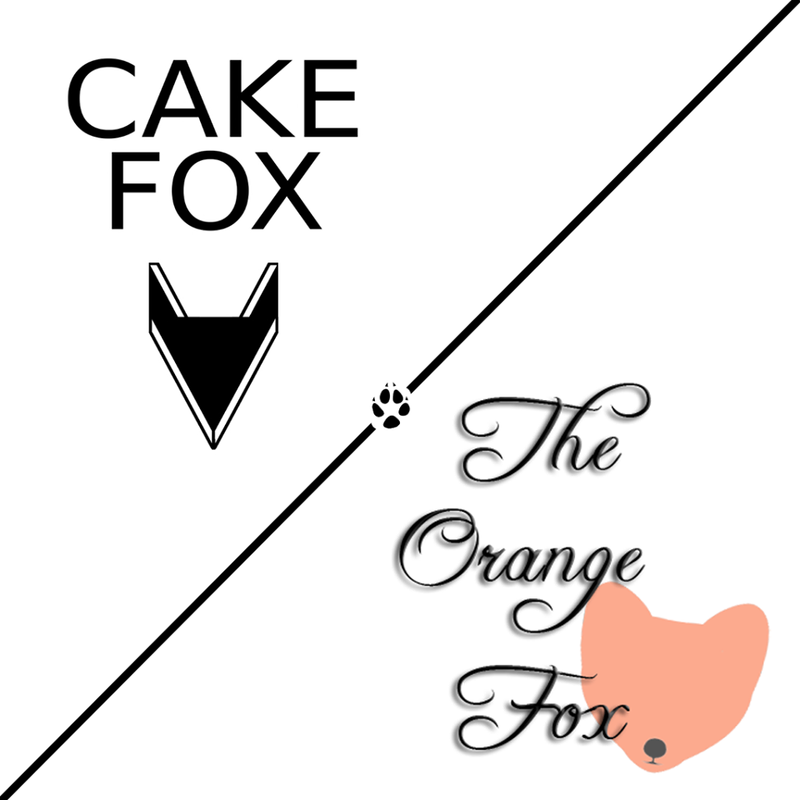 Kimly made us this cool combination logo.